I survived The Walking Dead: Our World, a location based game with augmented reality elements. 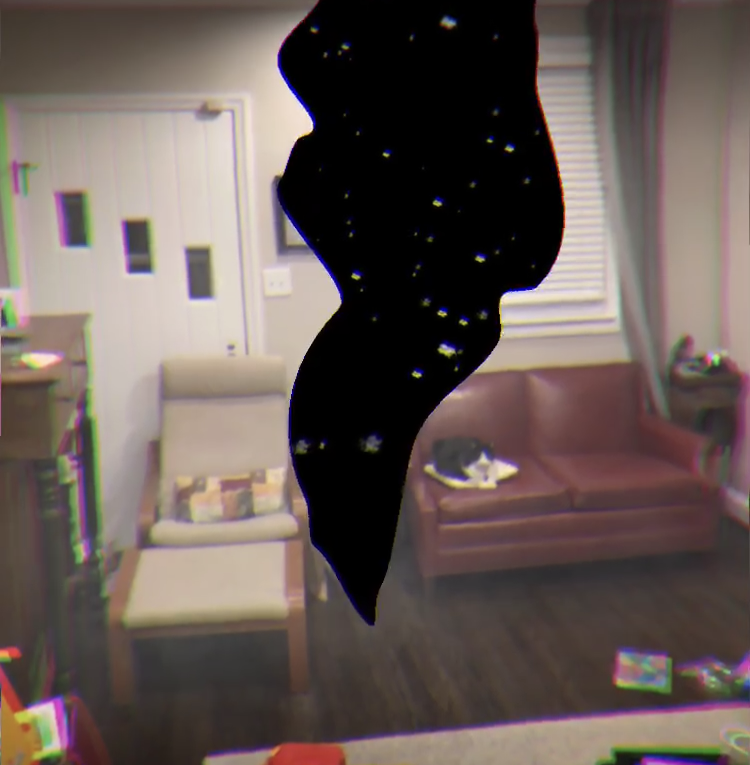 I can’t get enough of augmented reality portal experiences. It’s that dream of stepping into your wardrobe and walking into Narnia almost realized. New guidelines for augmented reality geocaching were quietly released and the geocaching community is abuzz. I, for one, couldn’t resist. Completed the second episode of Silent Streets, a game with geolocative storytelling and augmented reality elements that mostly clash with each other. Well, they did it. They got me to reinstall the IKEA Place, augmented reality app. It turns out that the app has a hidden, secret portal to another dimension. Seriously. We were on the hunt for patio furniture and it turns out that IKEA just got into the business of such things. It was a good opportunity to try out the new augmented reality IKEA Place app. I discovered that a locative augmented reality experience with hidden “treasure” had been launched to promote Shakira’s album EL DORADO. The nearest treasure chest? The White House. 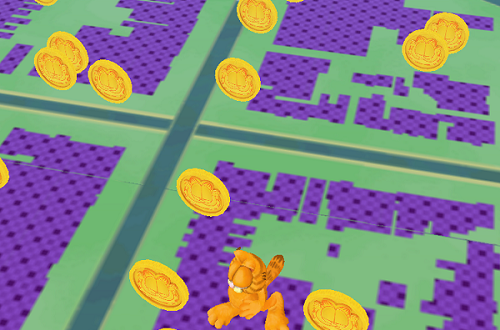 I got a spam press release about a new augmented reality game with geolocation elements based on a hot new property: Garfield. I HAD to investigate further. Lured by their promotion of THE MUMMY movie I checked out the geolocation based SEEK augmented reality game. Sorry, Tom Cruise, but this didn’t help. Turn Metro’s logo into poop. Using augmented reality I’ve set it up so you can turn Washington Metropolitan Transit Authority’s logo into the smiling poop emoji.